Your car gets serviced regularly, but what about your spine? Why do you get your car serviced regularly, even when it’s running well? To see that it goes on running well! So once VitaPhysical have helped you back to health, don’t you owe it to yourself to keep your body in full working order, with a regular Body MOT? Like a telephone network, your spinal cord delivers messages from your brain to your body through the nervous system. The vertebrae provide protection for this vital part of your body. As you go through life, a loss of proper function in the vertebrae may interfere with the healthy working of your spine and the nerves that run through it. This may affect your body’s natural ability to recover from injury and you may find yourself increasingly unwell. Jason our Osteopath at VitaPhysical is trained and experienced in finding and correcting the loss of spinal joint function which, undetected, may lead to pain. They use their hands to check the movement of your spinal joints before unlocking problem areas (known as ‘spinal adjustment’). It often takes a long time to develop spinal problems. But with regular maintenance, spinal problems don’t have a chance to develop. 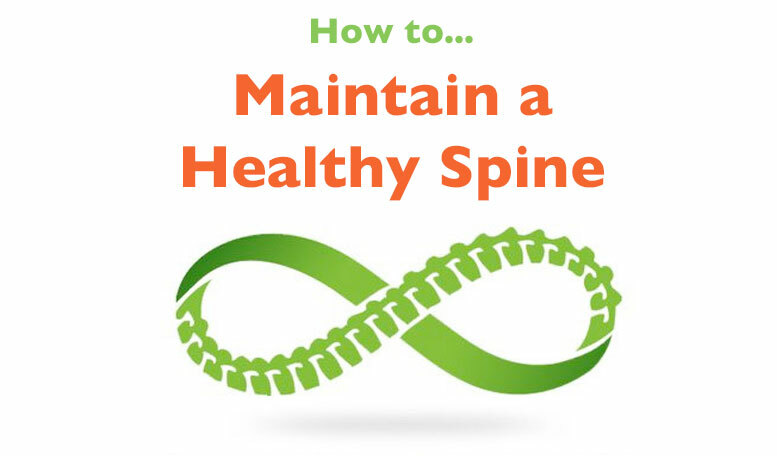 To maintain good spinal health we believe most people should get their spines checked every 1 – 4 months. How often you should have a Body MOT is dependant on where you and your practitioner feel you are on our Body MOT ‘Sliding scale’. How do I know if I have a spinal joint problem? You can have spinal joint problems and not even know it. Like tooth decay or cancer, they can be present before any warning signs (pain or symptoms) appear. It is the responsibility of your practitioner to locate spinal joint problems and correct them. Isn’t a good diet and exercise enough? They certainly help, but cannot always deal with an existing problem in the same way as a spinal adjustment. This is because where exercise can improve the overall fitness of your body; it cannot target the individual problem areas that are reducing its efficiency. Can spinal joint problems clear up on their own? Sometimes, however today’s hectic lifestyles are a constant source of spinal joint problems. Fortunately, our bodies have the ability to self-correct many of these problems as we bend and stretch and you will often hear a clicking sound coming from your back similar to when you get a spinal adjustment. When spinal joint problems don’t resolve, you need to get a spinal adjustment. No. Since a spinal adjustment is a specific force applied in a specific direction to a specific joint, it is virtually impossible to adjust yourself correctly and accurately. It is possible, however, to turn or bend or twist in certain ways to create a “clicking” sound. Unfortunately, this type of joint manipulation is usually counter productive, often making an already unstable spine even more unstable, and can be dangerous. Adjusting the spine is not for amateurs! Even your practitioner must consult a colleague to get their spine adjusted. Isn’t too much treatment bad? Jason is trained and qualified to diagnose your problem, evaluate when it is appropriate to give treatment and, in particular, when not to. Your case will be assessed on an individual basis. 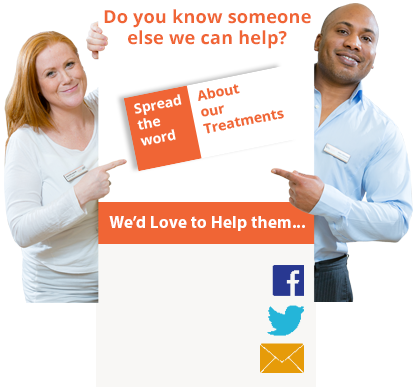 If you have concerns, please discuss your treatment plan with Jason. Remember to keep up with your regular Body MOT to keep your spine pain free and functioning at its best.